Police officers would be under the duty to provide the FIR if applied, said the High Court. 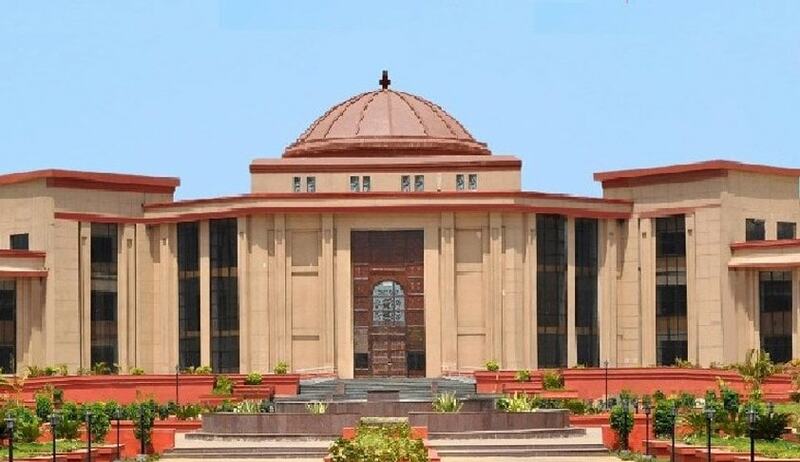 The Chhattisgarh High Court has held that even if the copy of FIR has been forwarded to the Magistrate, a person seeking certified copy of FIR from the police authorities cannot be denied. Titash Banik had approached the high court after his application before the police authorities seeking certified copy of FIR was rejected on the ground that it has already been forwarded to Magistrate. When he applied for the same before the Magistrate, only the photocopy of FIR was given to him. Justice Goutam Bhaduri observed that a person cannot be denied to get a certified copy of the FIR from the police authorities, as it would offend the right guaranteed under Article 21 of the Constitution of India. “The submission made by the State that the petitioner can avail a copy of the FIR from the concerned Magistrate cannot be appreciated and thereby the police authorities can be absolved of their duties against the observation of Supreme Court and police officers would be under the duty to provide the FIR if applied for as per the direction issued by the Supreme Court and any violation would sounds in contempt,” the court said referring to recent Supreme Court decision in Youth Bar Association of India Vs. Union of India and Others. The court added that only those FIRs related to offences of sexual nature, offences pertaining to insurgency, terrorism and of that category, offences under the POCSO Act and other such offences, are exempted. The court also directed the state to abide by the orders passed by the Supreme Court and upload the FIR in the police website or any official website of the state government. The Supreme Court in the Youth Bar Association of India case had issued important guidelines on First Information Report. Read the Live Law report here.